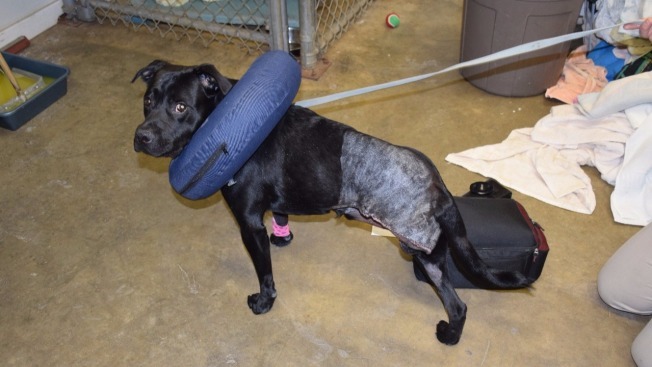 A Maine man has been summonsed with aggravated cruelty to animals after police say he repeatedly threw his dog against a wall. Police say the dog, Buddy, was already suffering from an untreated fractured leg, which occurred approximately one week prior to the Feb. 28 incident, according to necn affiliate WCSH. Robert LaChance, 29, of Brunswick no longer has custody of the dog, but police say he's trying to get Buddy back. LaChance is scheduled to appear in court on May 17. He faces up to five years in prison.